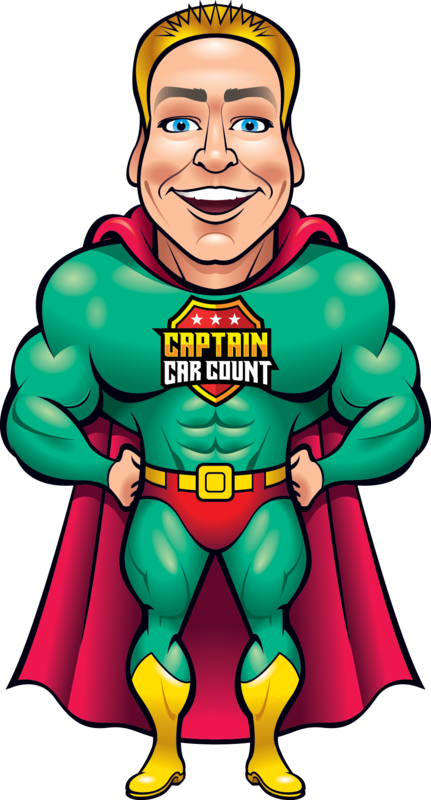 Captain Car Count To The Rescue! For 20 years, I have helped over 5,536 auto repair shop owners to get and keep all the top-quality customers they can handle. Whether it be through auto shop management, repair shop business consulting, or providing a auto repair marketing plan; Marketing auto repair services is all I do. I lives, eat, and breathe it every day. I have seen, heard, and tested practically every kind of marketing there is out there today and examined the results. 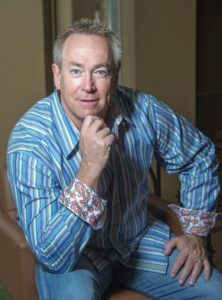 I’ve tweaked and tested dozens of marketing strategies over and over in order to maximize their results. 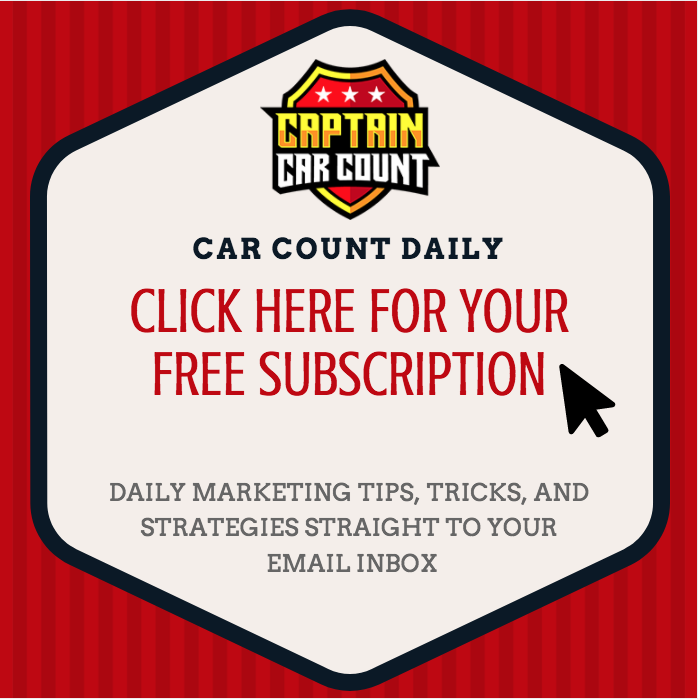 Because I have personally worked with so many shop owners over the years, I have the distinction of being the only person in the world that knows exactly what marketing works, and what doesn’t work for auto repair shops in today’s economy. I find passion in amplifying time & freedom for my clients while helping them take back control of their businesses.